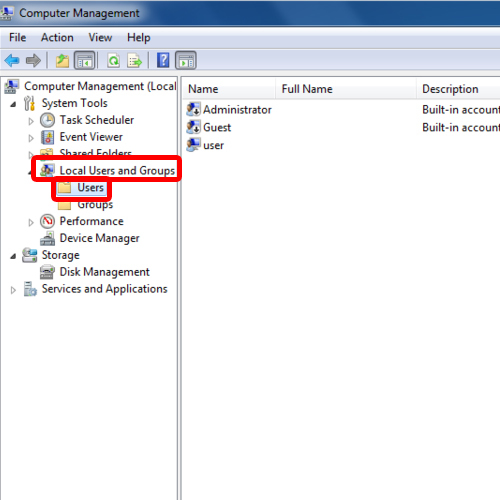 In this tutorial, we will show you how to change the admin password. Leaving the computer without a password could spell disaster for you especially if you have sensitive data. People who don’t make setting up passwords are most prone to data theft. 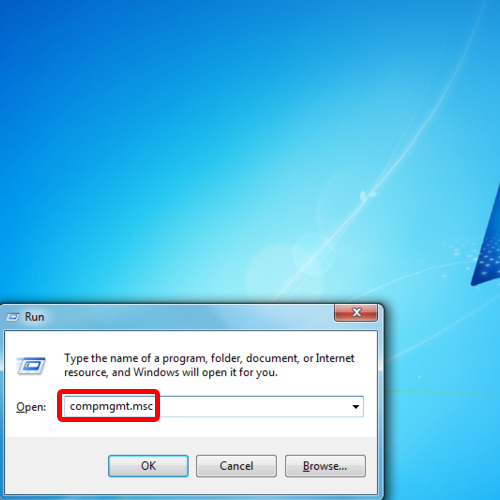 Fortunately, strong admin passwords can be set on your desktop in a few simple steps. 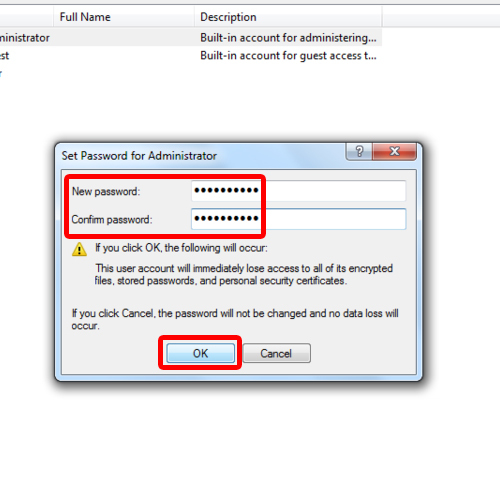 Follow the step by step guide below and learn how to change admin password. 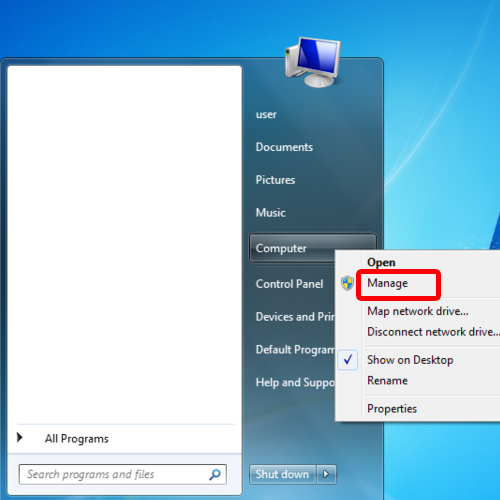 To change the admin password in windows 7, first of all, open up the start menu, right click on “Computer” and click on the “Manage” option. This will open up the Computer Management window. On the pane towards the right side of the screen, you can view the list of all the users in your PC. 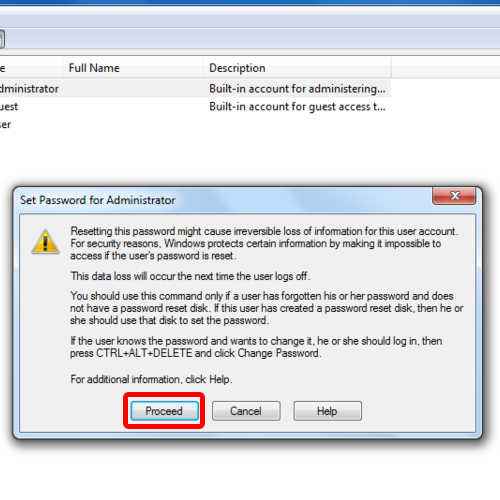 Right click on “Administrator” and click on “Set Password”. 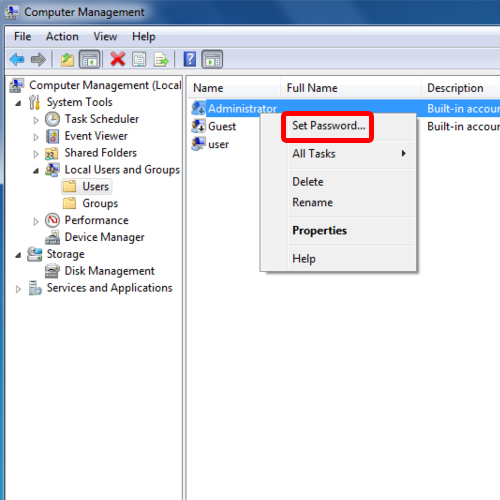 With this option you can change admin password. Finally a window labeled “Set Password as Administrator” would appear where you will type in your new pass word .You will also have to retype your new password to confirm it. It’s always a better practice to keep your password more than 8 characters with a mix of alphabets and numbers to they cannot be easily guessed by other people. And that’s basically how you change admin password in windows 7.